​Arsenal have launched an investigation into a video which has emerged on social media allegedly showing a supporter directing racist abuse towards Napoli's Kalidou Koulibaly. 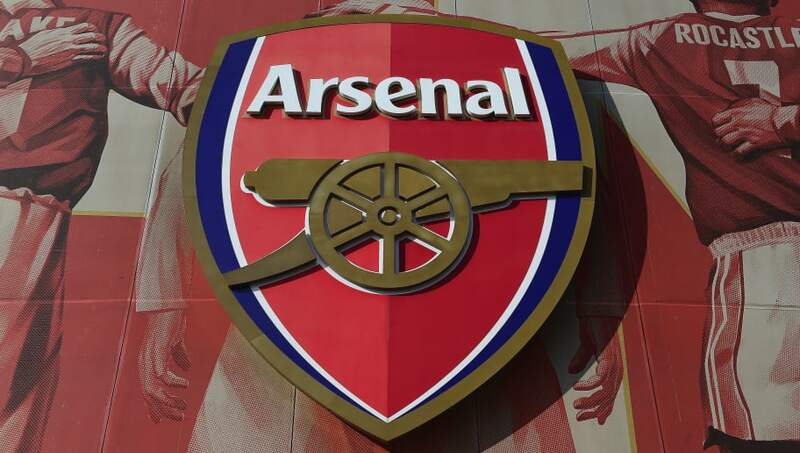 The video was taken by a fan inside the Emirates Stadium on Thursday during Arsenal's 2-0 win over Napoli in the first leg of their Europa League quarter-final, and appears to show the fan hurling abuse at the Senegalese defender. The statement read: "We utterly condemn use of this type of racist language and have launched an investigation to identify the culprit. Koulibaly played the entire 90 minutes of Thursday's game, but was powerless to prevent his side falling to a 2-0 loss. It was his deflection which took Lucas Torreira's effort past Alex Meret for the Gunners' second goal, and ​Napoli now have a huge mountain to climb if they are to reach the semi-final. ​Aaron Ramsey's early goal gifted Arsenal a deserved advantage, and Torreira's deflected effort ensured Unai Emery's men picked up a crucial victory, as they seek to win the Europa League and secure qualification for next season's ​Champions League.